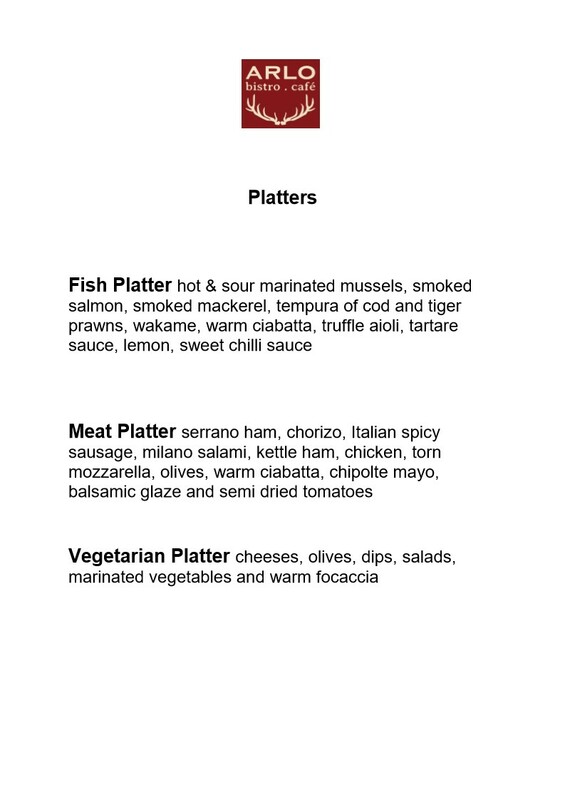 Enjoy a meat or fish or vegetarian sharing platter and 2 drinks (glass of house wine or peroni or a soft drink) for only £22. Offer valid after after 3pm Tuesday to Saturday. Not in conjunction with any other offer.